If you have an upcoming surgery to treat an injury or a physical condition, you should be thinking about post-op rehab. Surgery takes a drastic physical toll on your body that makes it challenging to complete daily tasks, such as walking, on your own during recovery. Post-op rehab helps you overcome these challenges. At Advent Physical Therapy, our physical therapists are skilled in providing post-op rehab for patients of all types. We have been helping patients in the West Michigan area for more than 19 years and are prepared to help you. Advent Physical Therapy operates from 13 different offices across West Michigan. Our team members at each location are passionate about working with patients to develop personalized post-op rehab treatments. Are you getting ready to have surgery? 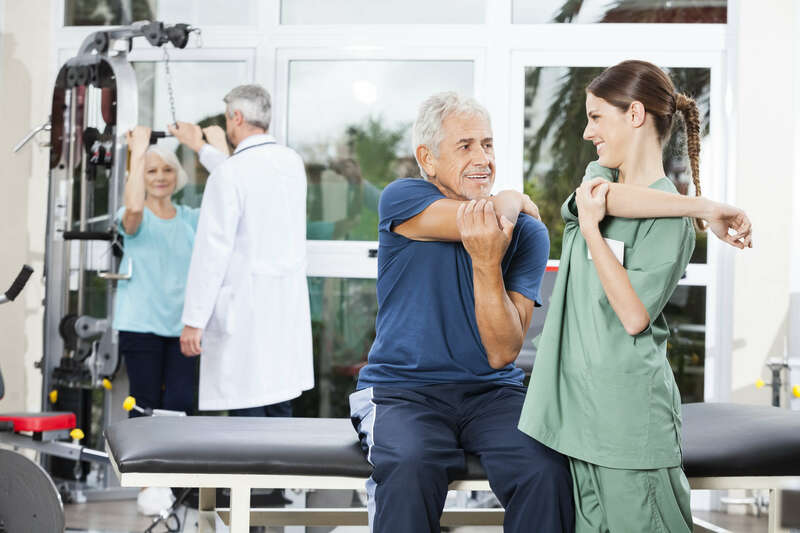 Would you like to speak with a physical therapist about your post-op rehab needs? Contact us today to schedule an appointment with one of our physical therapists to discuss your treatment options.